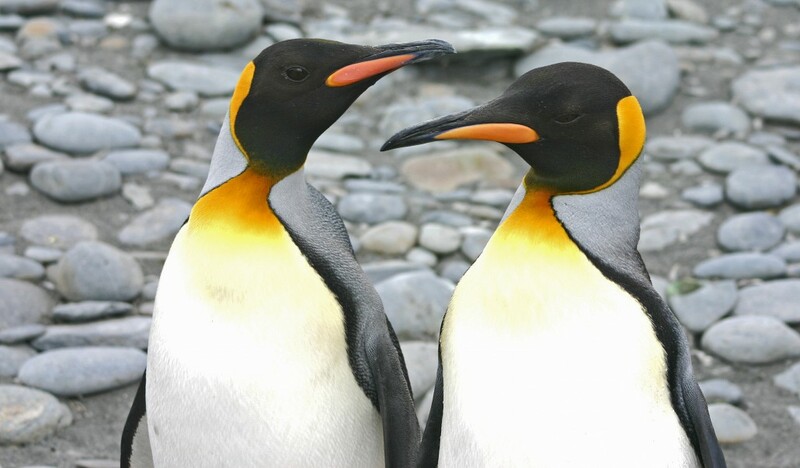 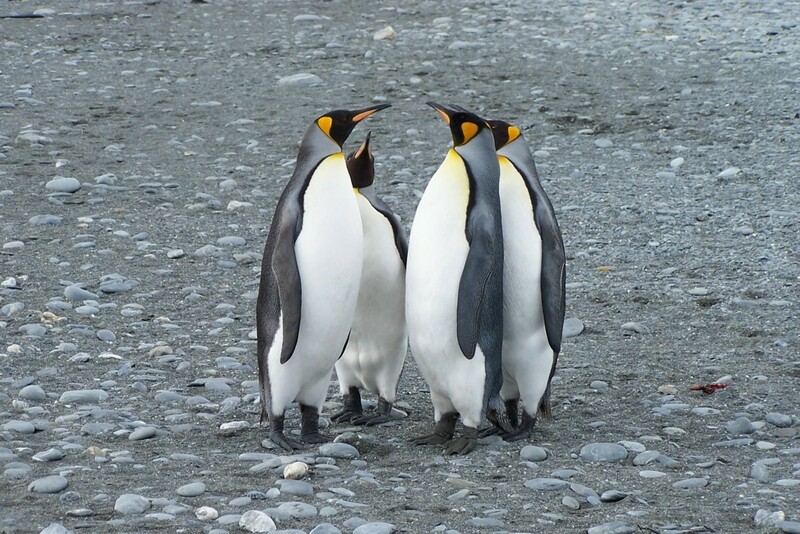 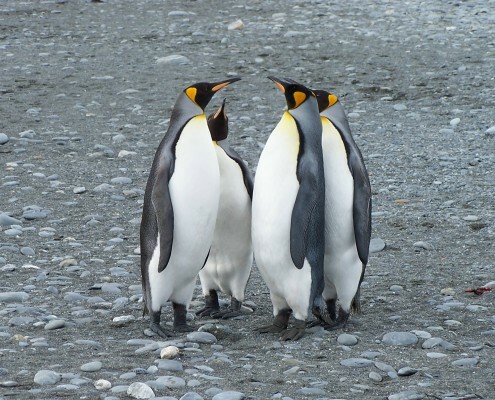 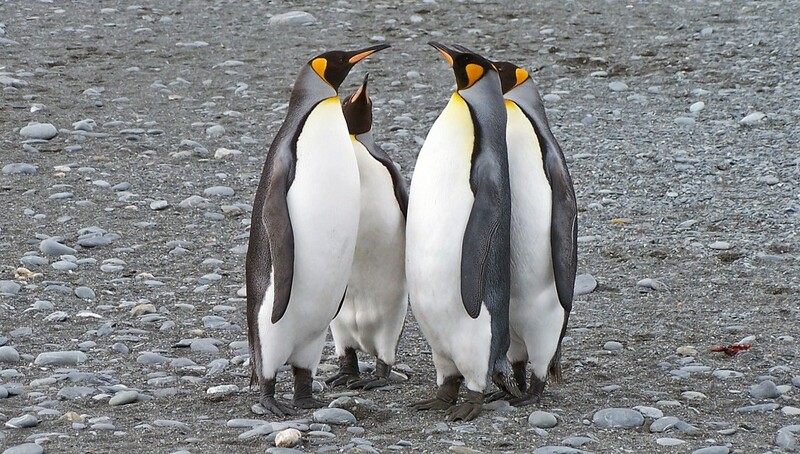 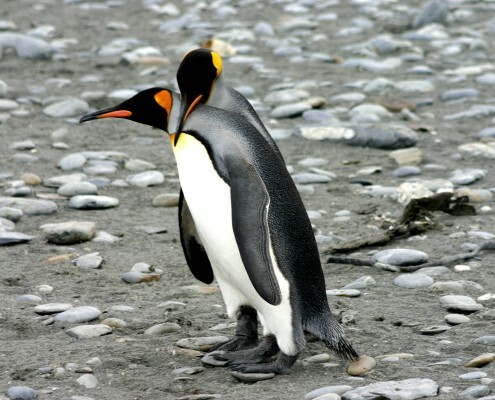 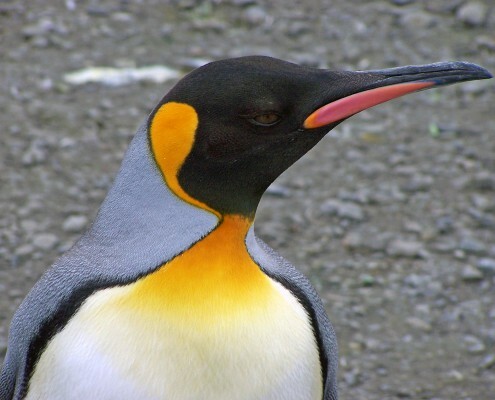 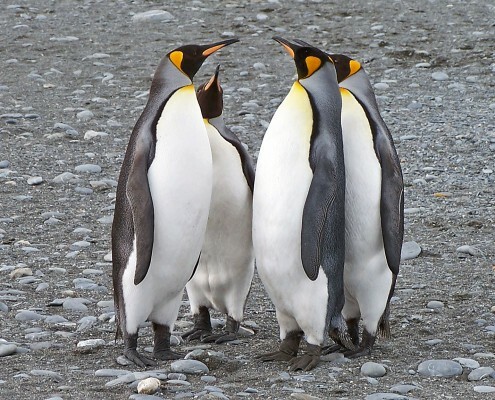 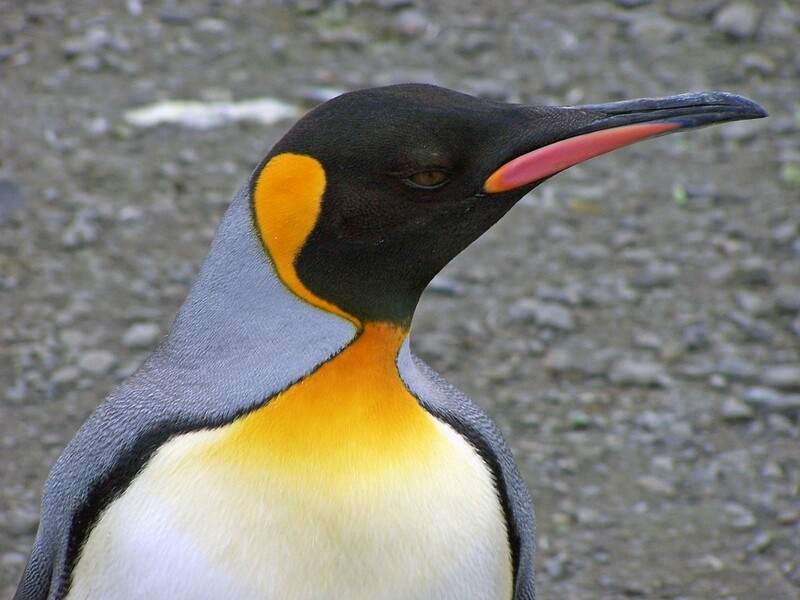 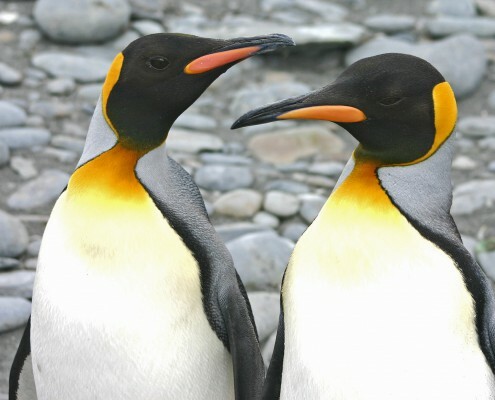 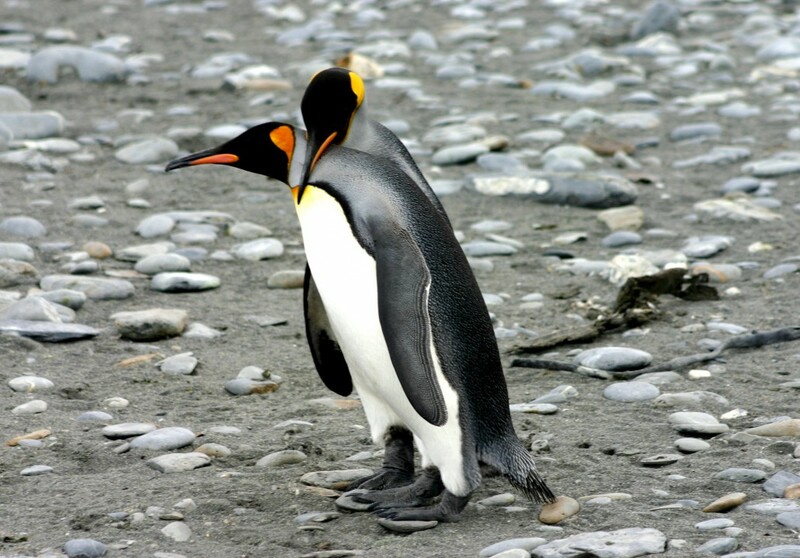 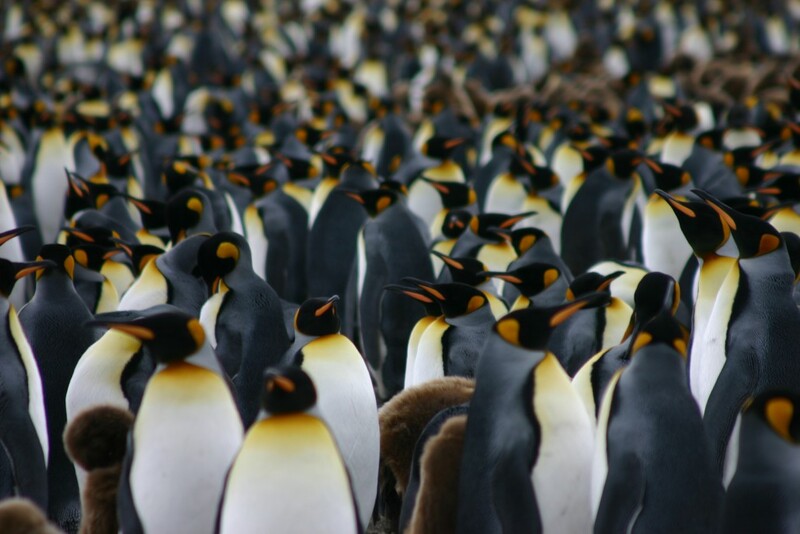 One of the gems from our adventure travel experiences was wandering amongst a breeding colony of 200,000 highly vocal, inquisitive King penguins on the beaches of Salisbury Plains, South Georgia. 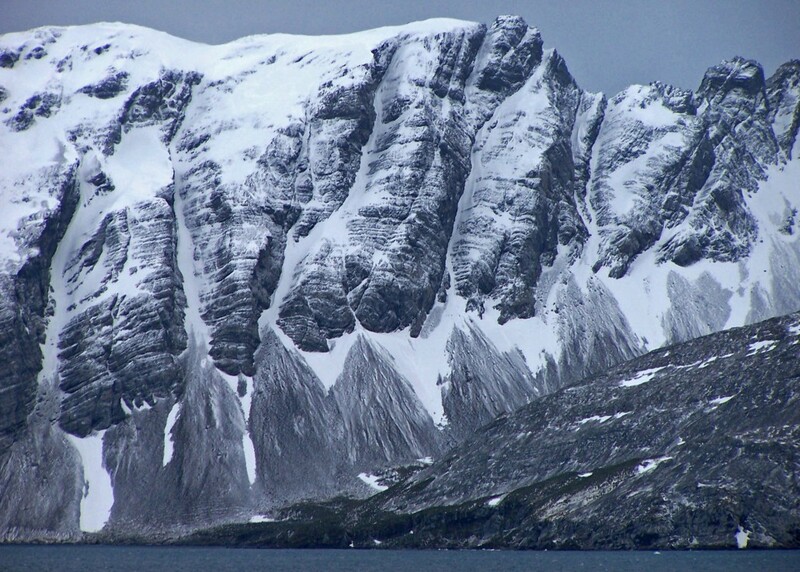 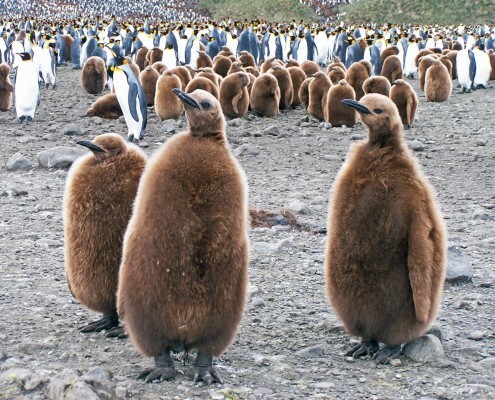 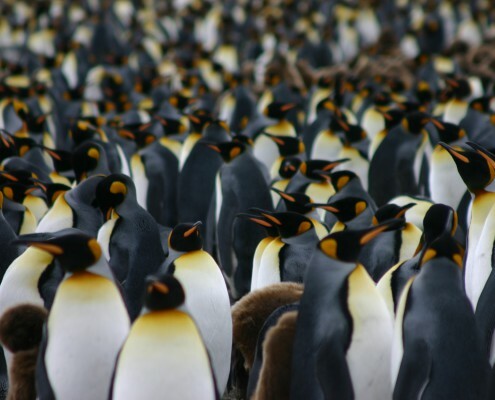 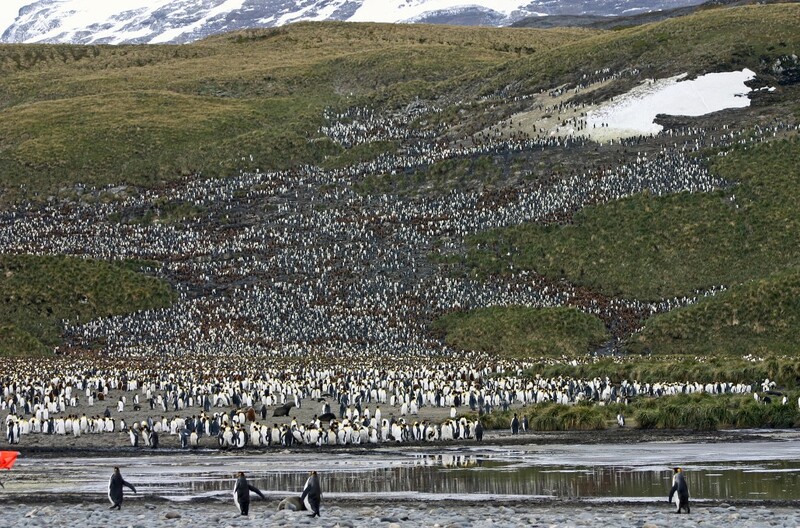 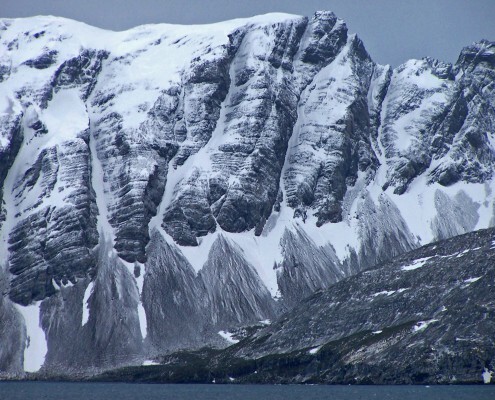 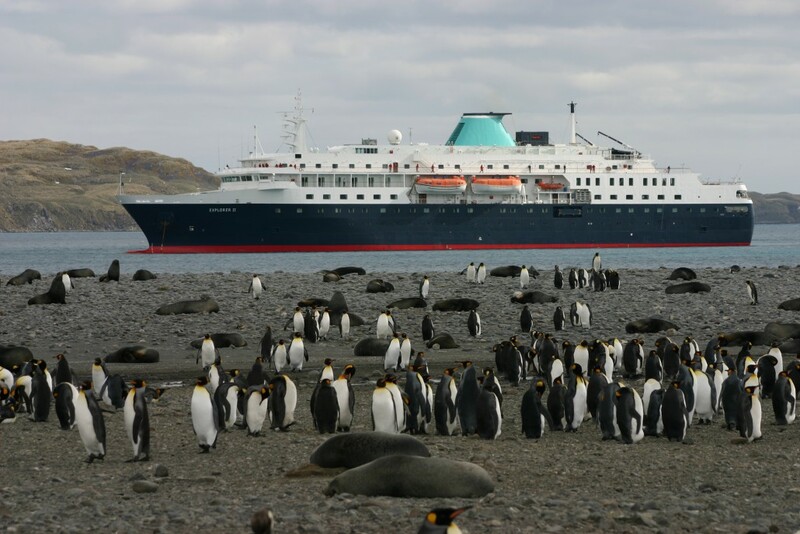 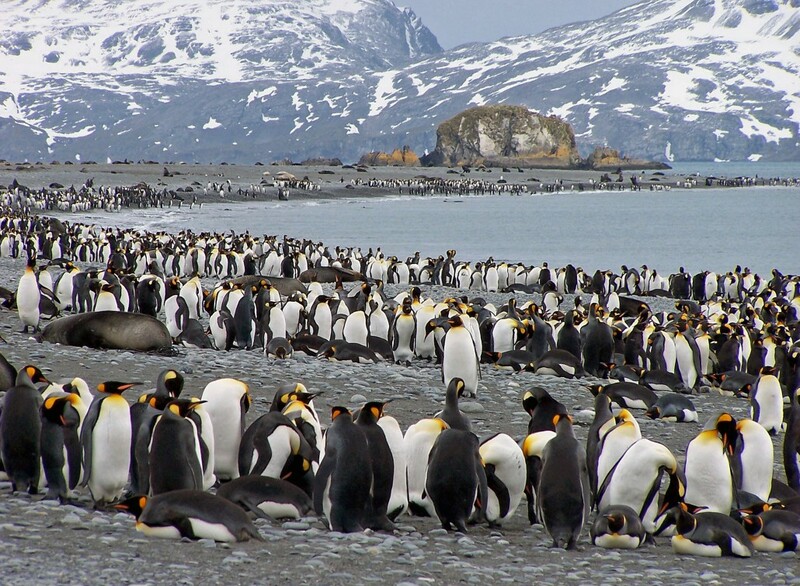 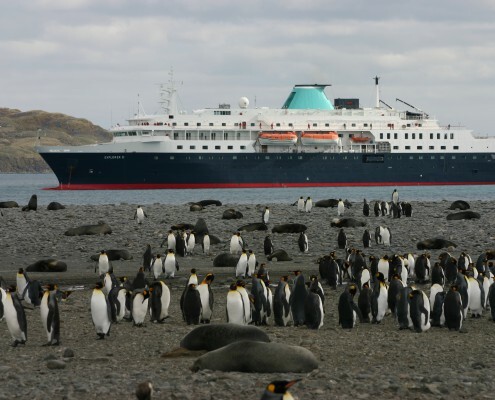 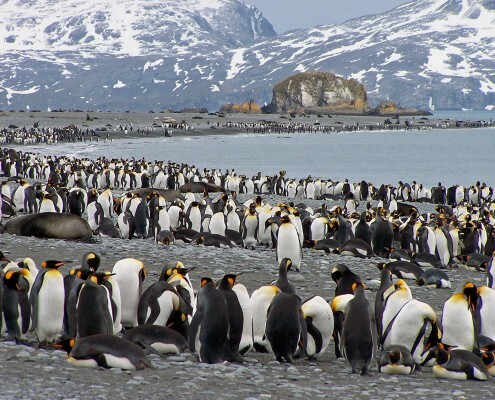 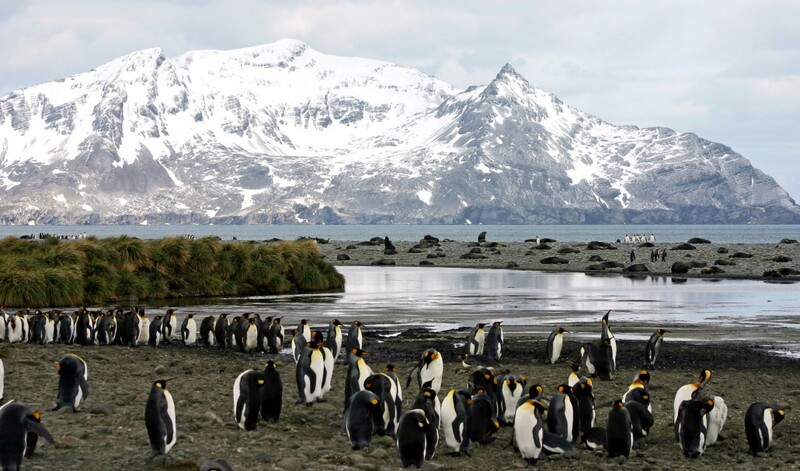 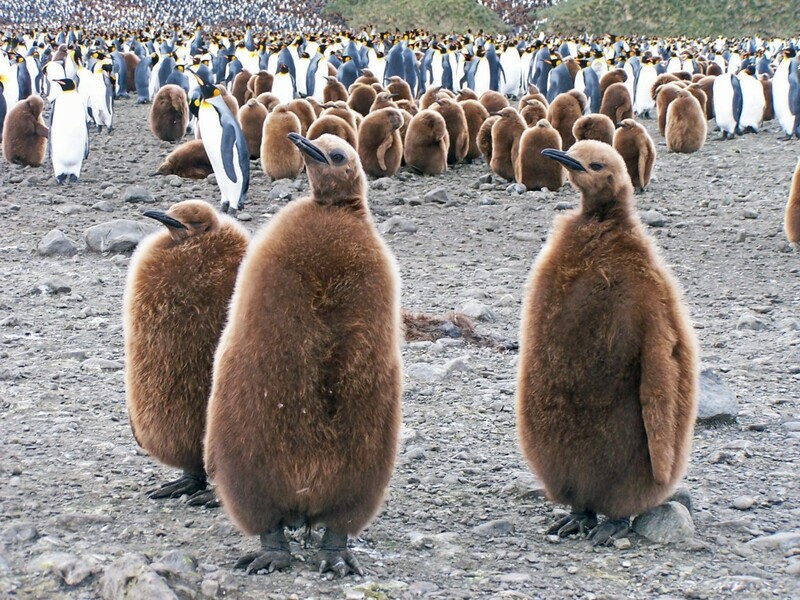 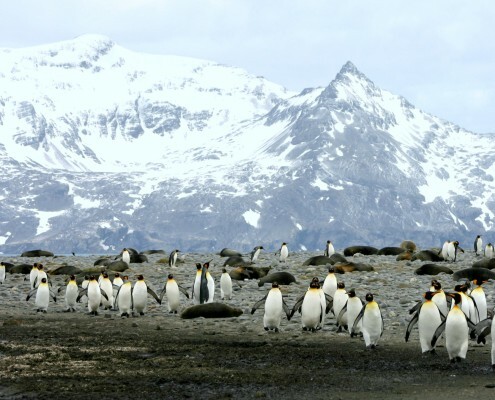 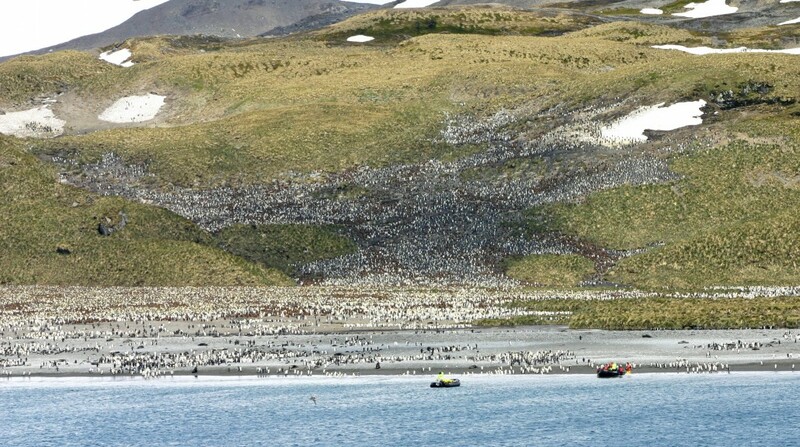 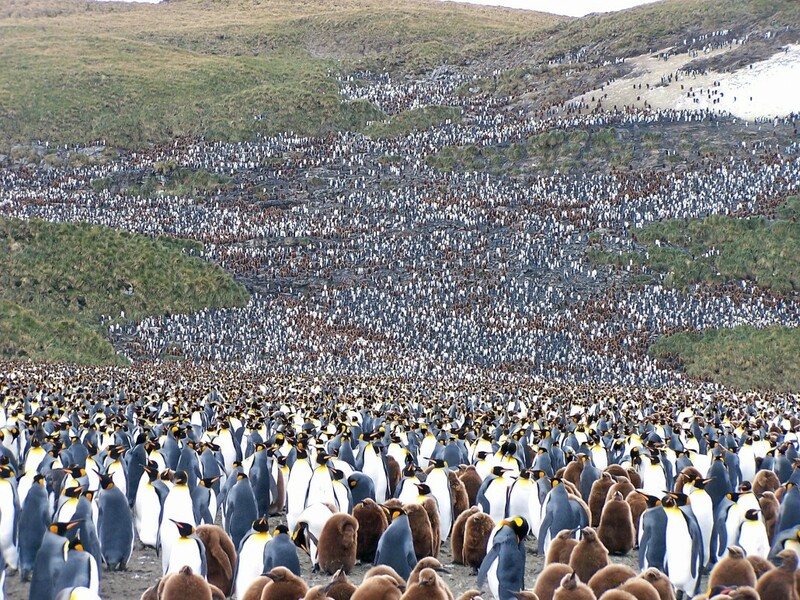 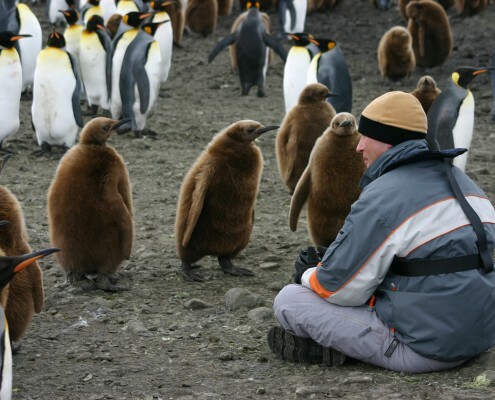 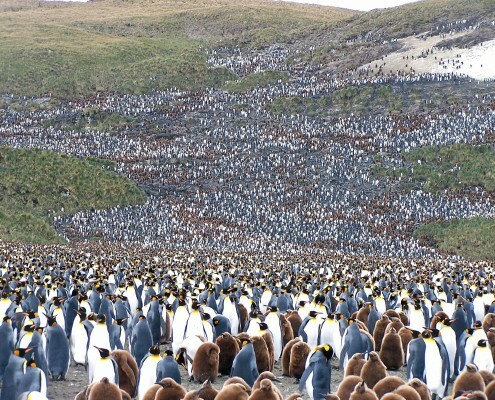 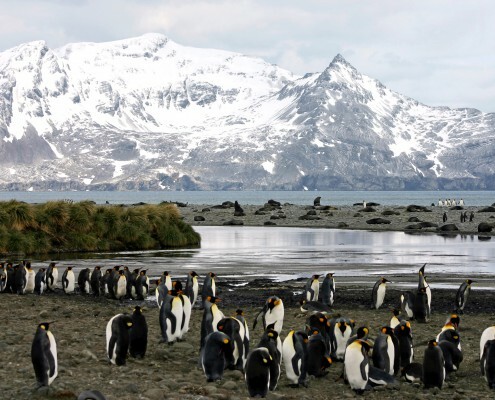 Best known as the breeding site for this colossal colony, their vast number, the incessant sound and the distinct smell of penguin guano makes this place unforgettable. 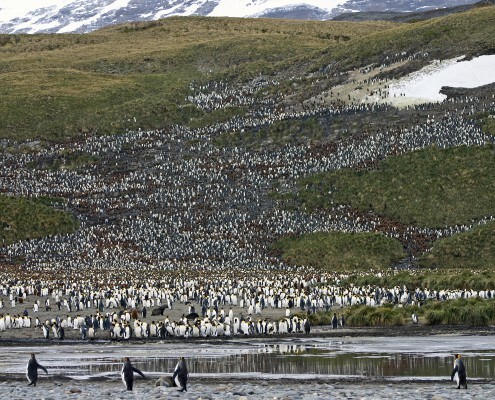 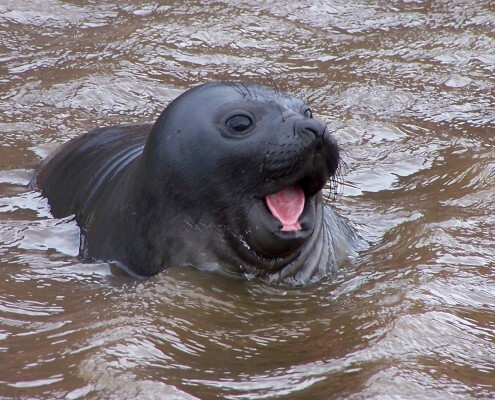 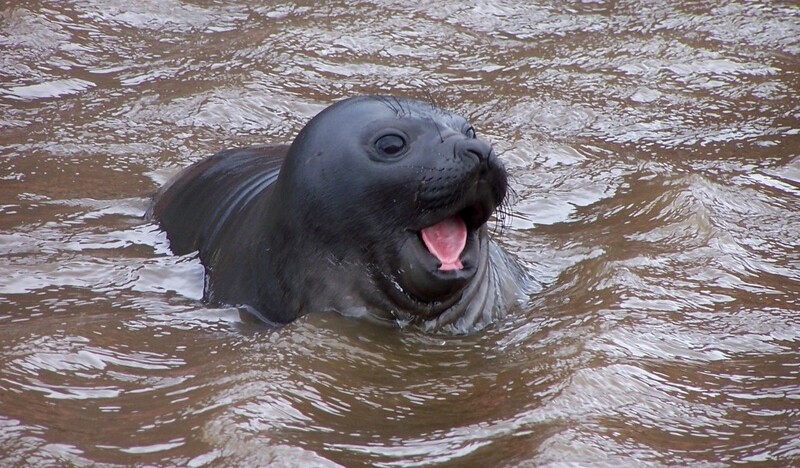 Salisbury Plains is situated in The Bay of Isles at the northern tip of South Georgia Island and its beaches are also covered with many elephant seals and southern fur seals. 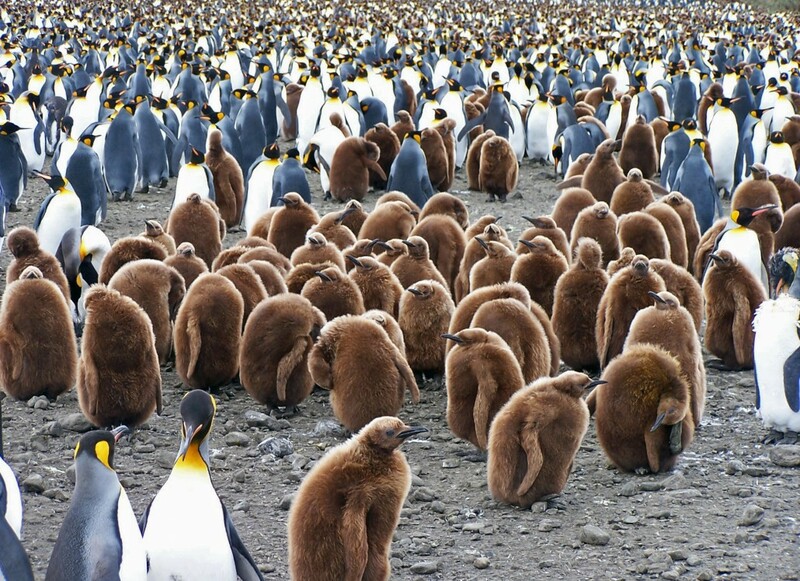 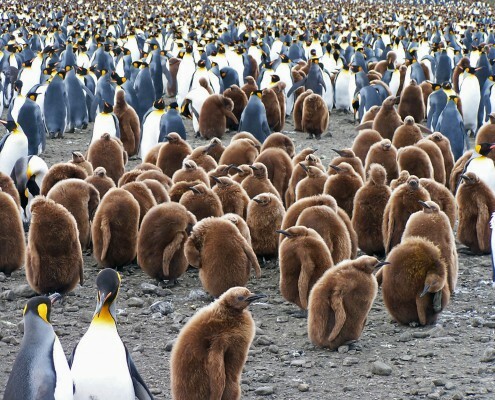 We found a number of large groups of juvenile King penguins, huddled together in one of the many crèches within the huge colony. 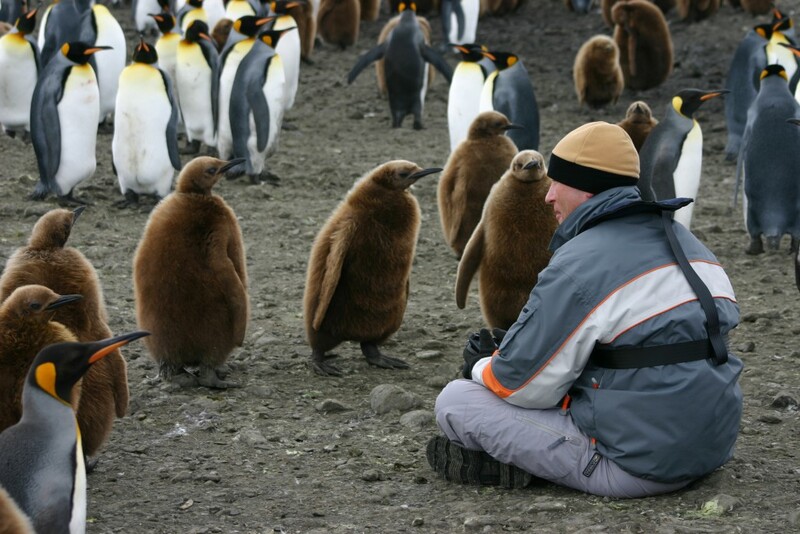 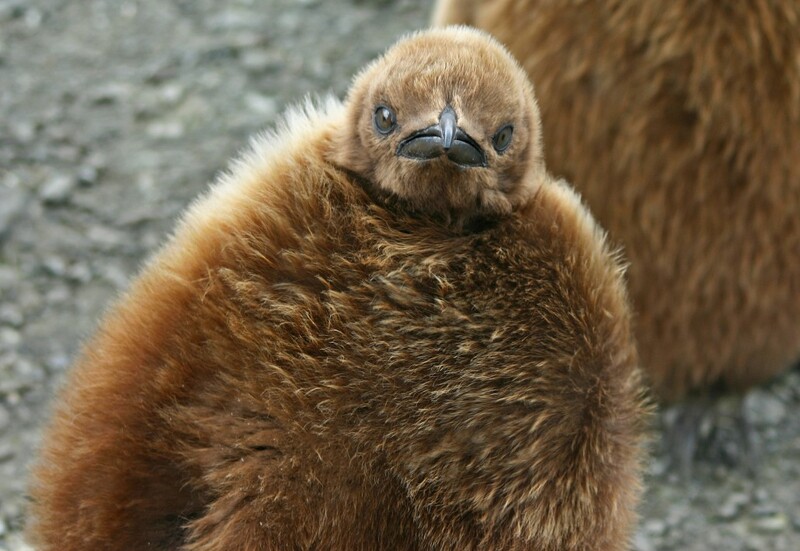 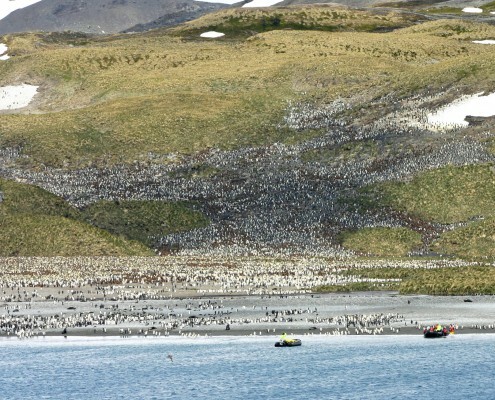 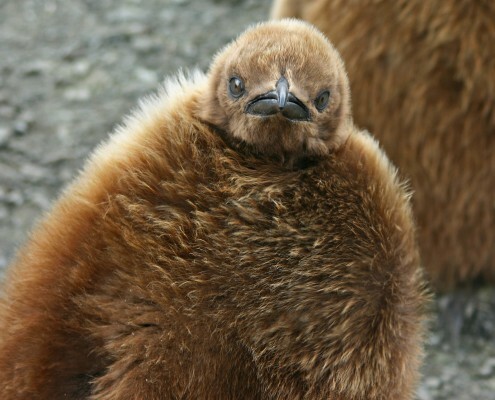 This communal care for offspring is an incredible feature of these gregarious penguins, where the adults leave their chicks in the care and protection of other penguins whilst they go off to fish in the surrounding waters.